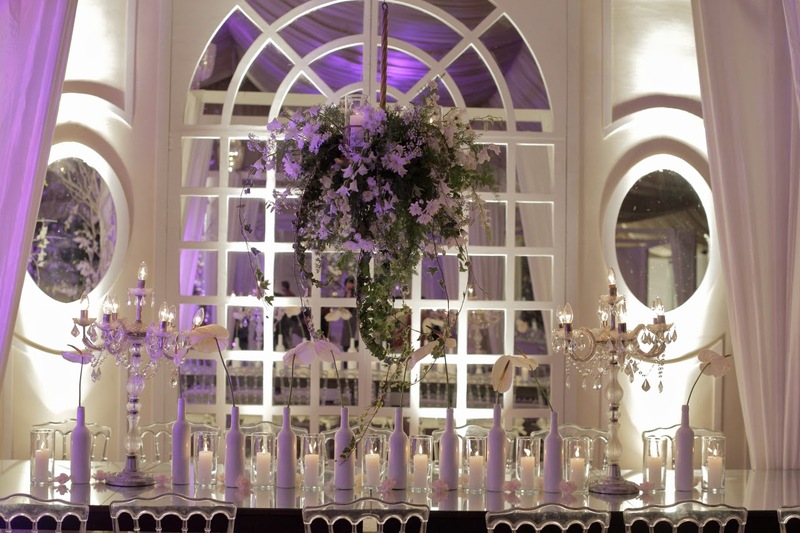 For my reception, I wanted a really classic theme, hence I went for all white and silver in terms of decor. 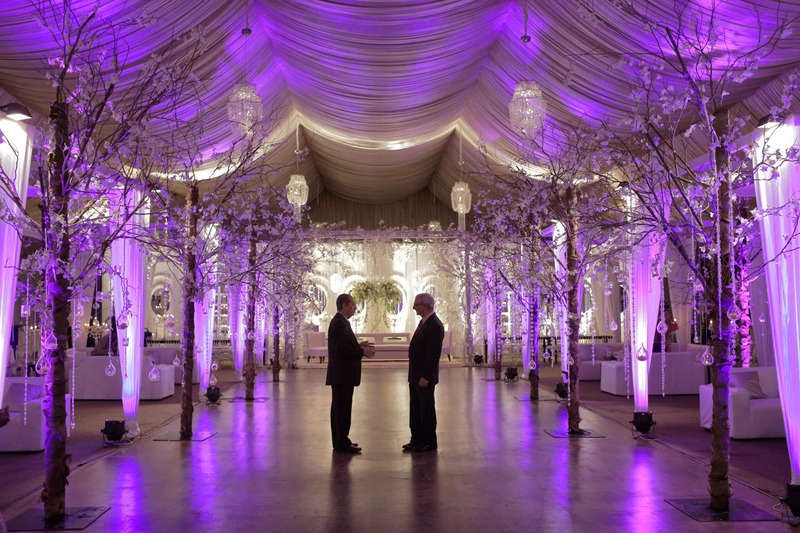 My event planner again was Aarij Hashimi for the wedding, we just got each others perspective from the get go and once again he wow'd me by transforming my brief into something magical and fairytale like. 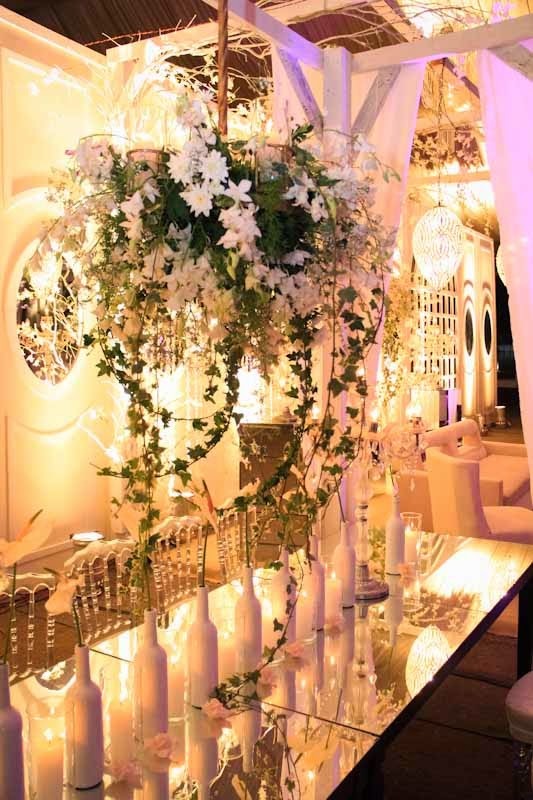 My whole event was covered in white orchids, and crystals, and beautiful french paneling in the background. 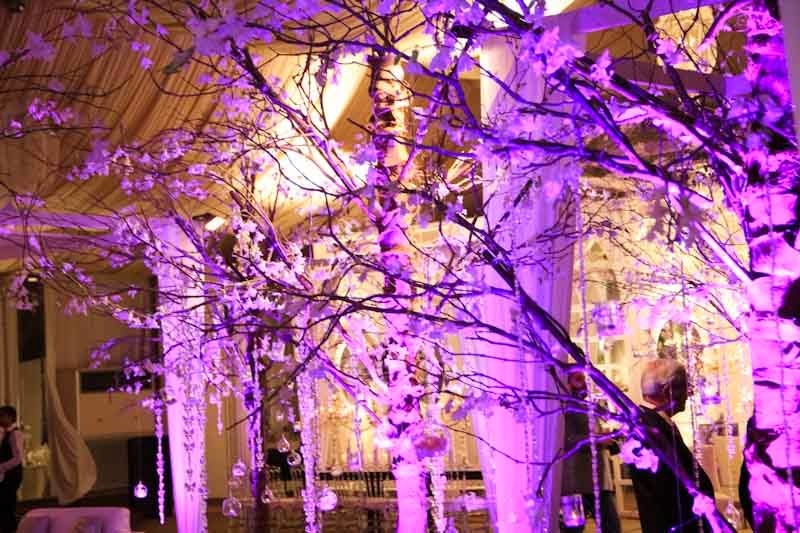 As you walk in there were twig trees on either side with crystals, orchids, tea candles - It looked unreal and divine. 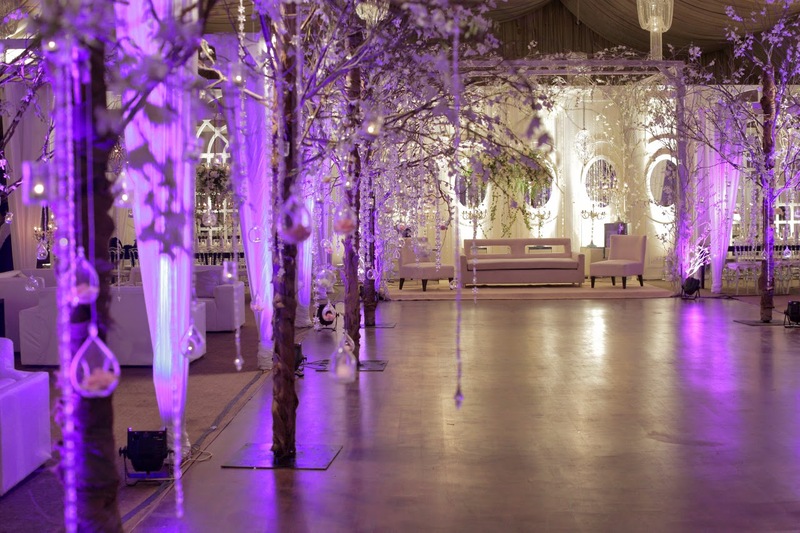 I also had a little dance floor at my wedding so the exit would not be a teary one... it helped because apparently when I left, everyone decided to dance some more! Imagine that. My outfit was by the unbeatable, Bunto Kazmi!! Her work is most certainly exquisite and timeless. 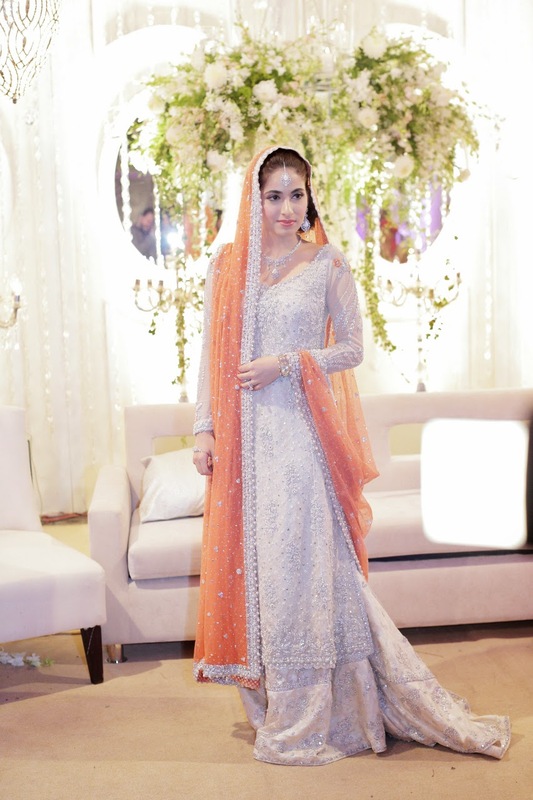 I went for a very unusal colour combination which was an ivory with a candy orange dupatta. A combination that Bunto aunty had not worked before. The bottom was a traditional farshe gharara. 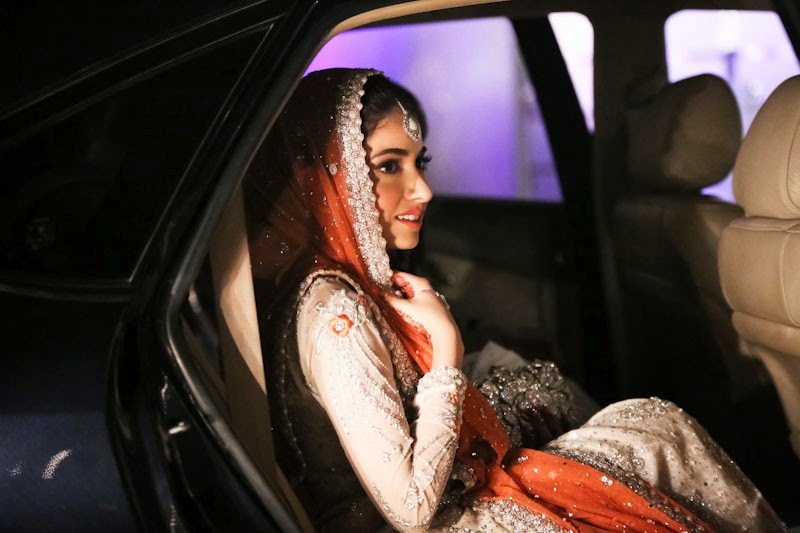 The back of my outfit was very low with a tied tassle, which you cannot really see because I was wearing the dupatta. The best thing is however, that this outfit is very wearable, which a lot of bridal's aren't. 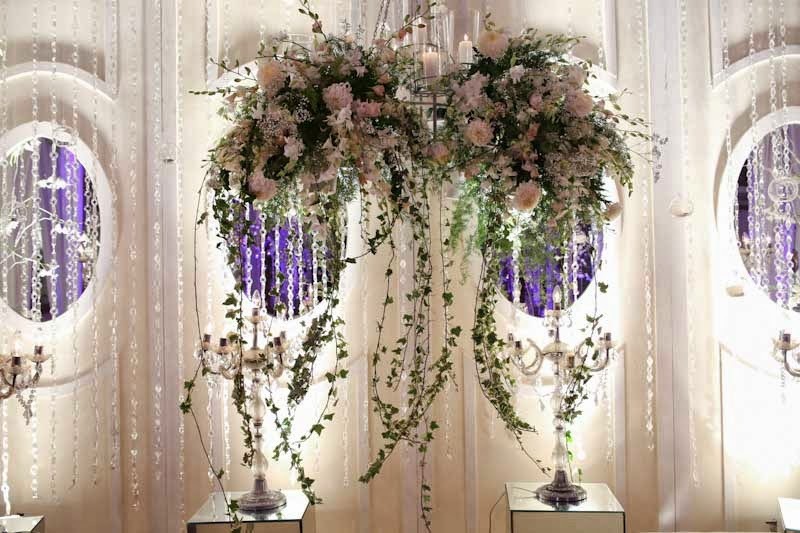 I thought if I am going to spend so much on a piece of bridal couture, there is no point of wearing something just once or twice. My make up was done by the super talented, Shamain. She gave me a very natural peachy look, with my hair in a side bun (something I have never done before) and an orangey peach pout. 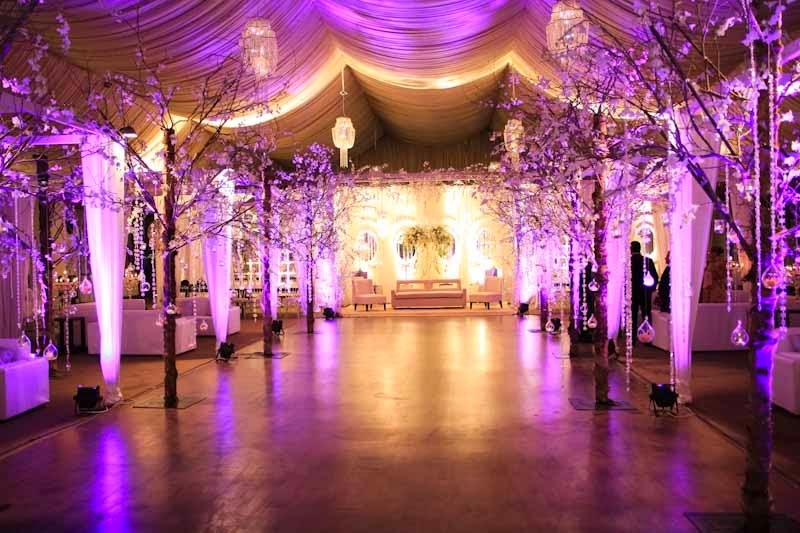 My jewellery actually drove me insane, as it was picked exactly a month before the reception. I looked high and low for something that I liked, finally, I had a look back on all the sets I had seen, and decided to get a design that Huma carried with slightly bigger diamonds, as most sets these days have dust diamonds that are tiny 1-2 pointer diamonds - yes, I learned so much about diamonds whilst wedding shopping!!! I also emphasized on purchasing a set that I could potentially wear with gowns as well. I had a really stunning palm bracelet that I designed with Shiraz Sami - an amazing Lahore-based jeweller who also made my engagement ring!!! Absolutely love the trend of palm bracelets, and thought it was complete my look for my main day. I carried a crystal Butler and Wilson clutch and wore silver/gold (two tone) YSL tributes, which are the comfiest shoes ever. 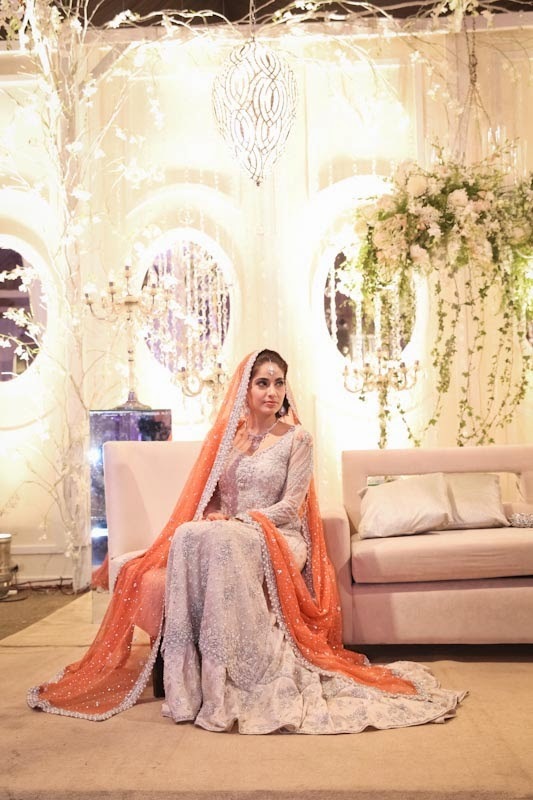 As a bride - you want to be comfortable, especially when you are wearing a really heavy outfit. 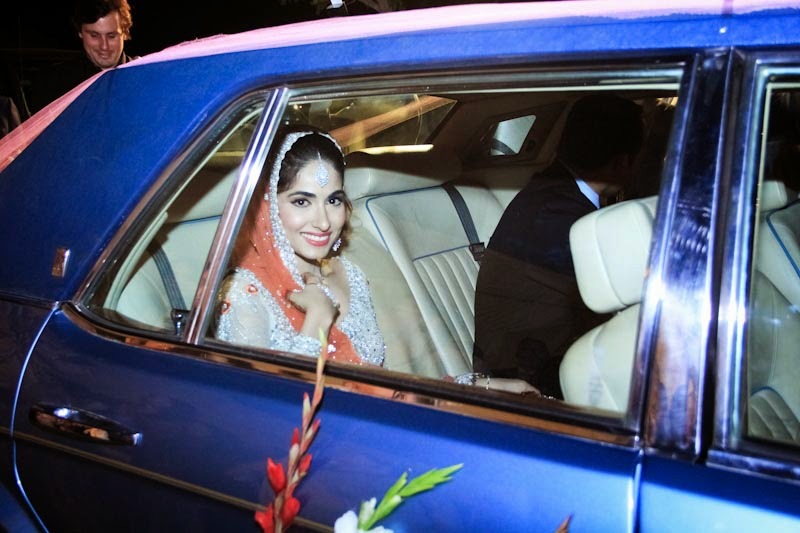 My husband has an obsession with vintage cars, and he arranged for a vintage Rolls Royce - something that he could actually get his hands on in Karachi, this went with the whole classic theme and was something very different. 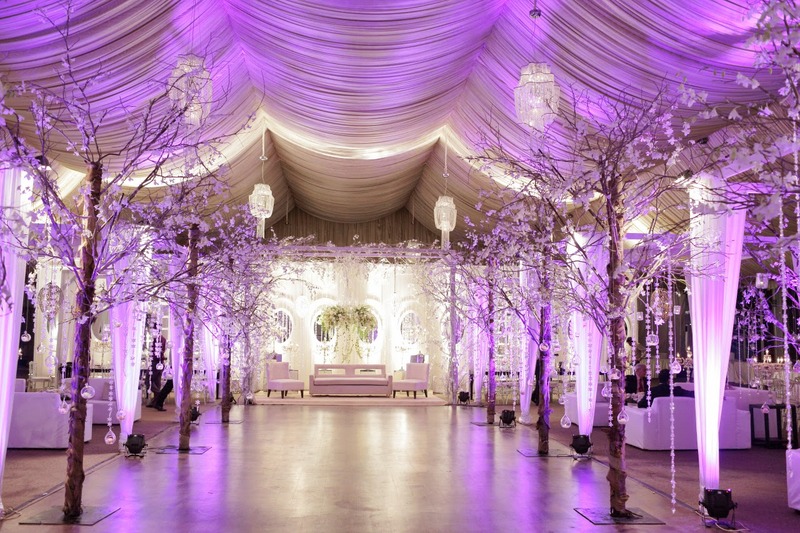 Your bridal outfit is just stunning!!!! You look beautiful! It's a combination I'd never have thought of myself! 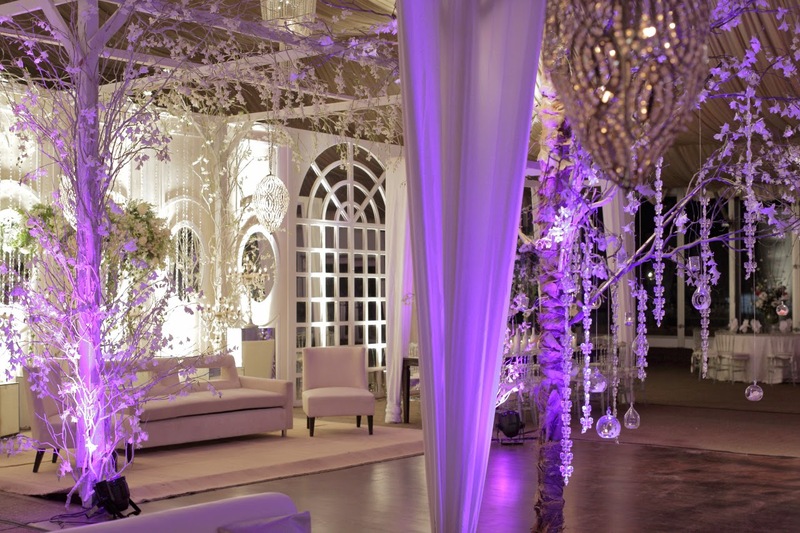 Also, I love the décor of your wedding venue - it's modern and luxe. 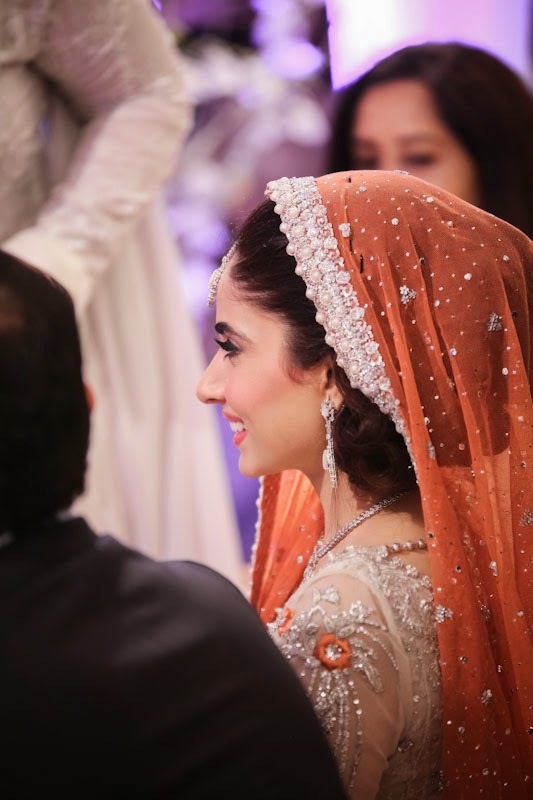 Your makeup is also ideal - not too much, you still look like yourself, unlike most brides! Who was your makeup artist? Hi! Thank you so much, you're too kind. My make up artist was Shamain, you can find her page on facebook and my photographers were Kohi Marri and O'Shoot Photography, and yes I would recommend them. How beautiful, love the outfit and colour combo, you looked very lovely! And make up was done really well, very pretty! 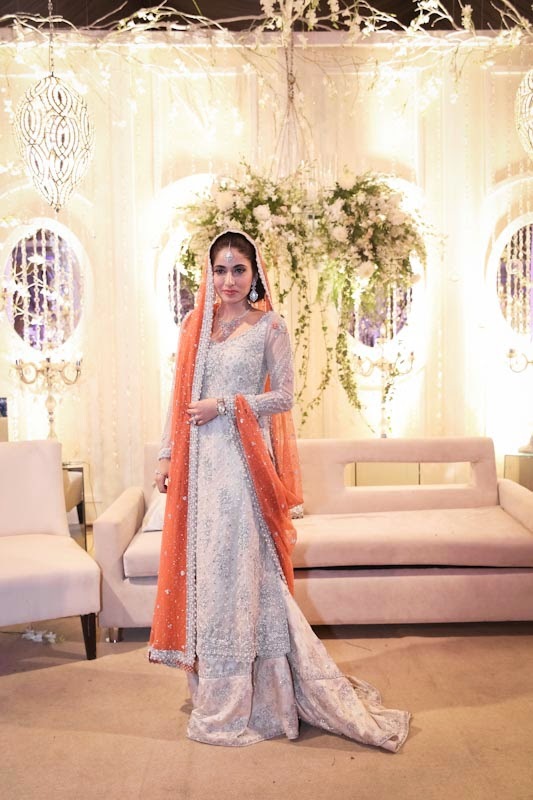 I'm getting married in about 2.5 months, would have loved to have gone for a Bunto Kazmi outfit but couldn't afford it, but had something similar in style made! I was amazed that there was an excellent bar on the ground floor and the bartenders are really friendly. We had a great time going to the bar and then dinner. 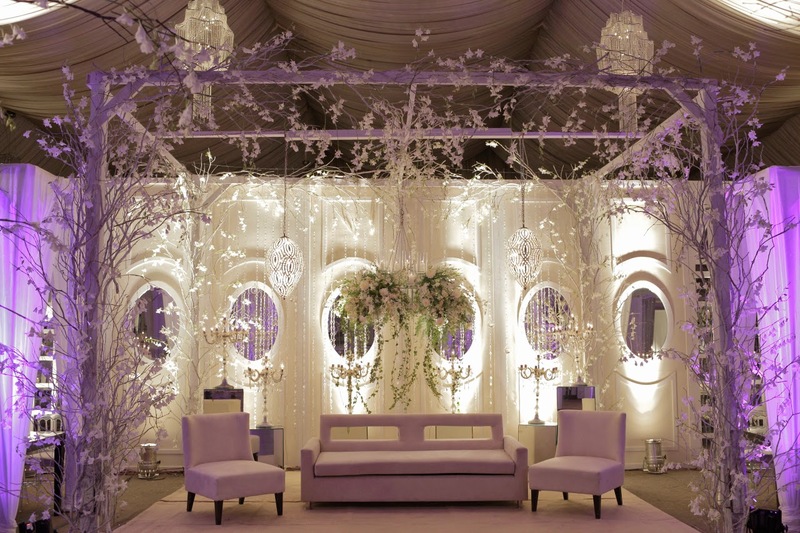 Gorgeous decor - who was the event decorator and what are his contact details? 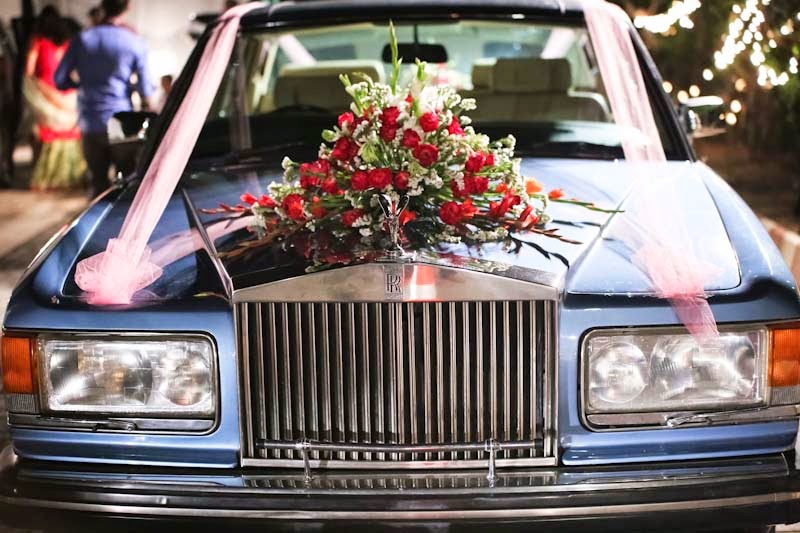 Nice to see this ceremony but as you the Vintage cars are now on trend so people like these cars so much so because they know about the value of Rolls Royce Vintage,i love it.Nice work done on the blog,its very informative,if you want to check the Vin of your car so have a look on Hummer VIN Decoder.